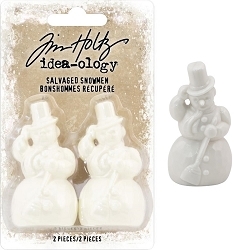 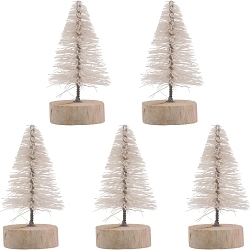 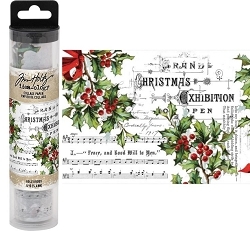 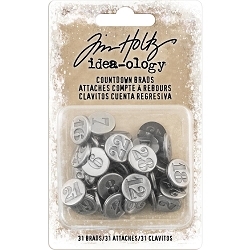 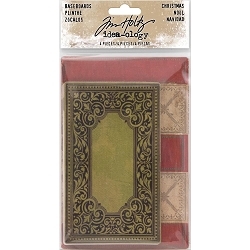 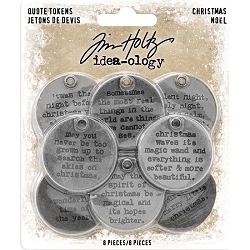 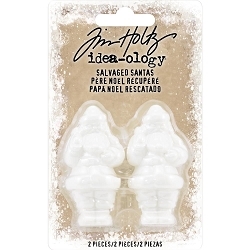 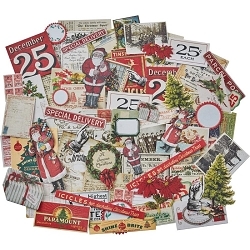 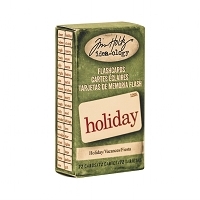 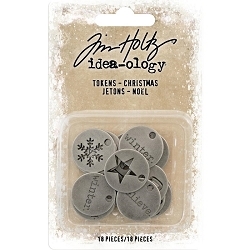 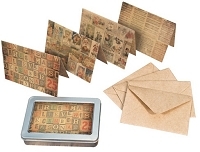 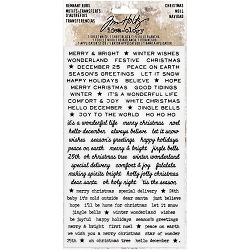 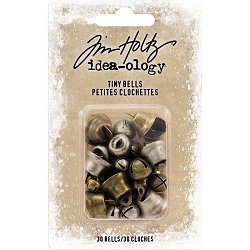 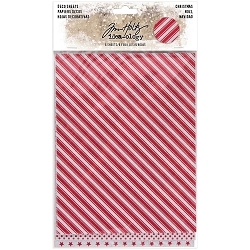 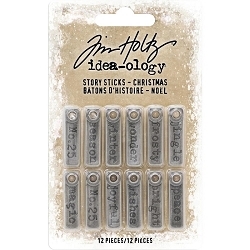 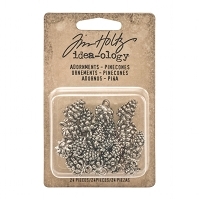 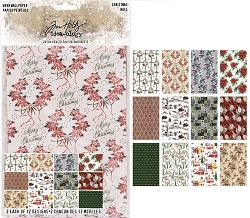 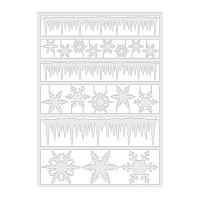 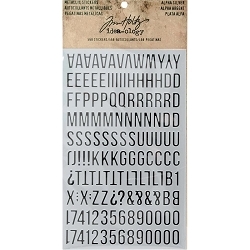 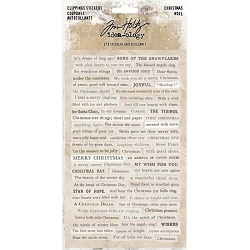 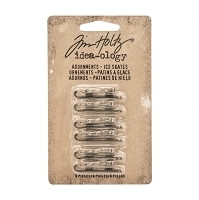 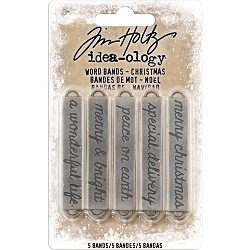 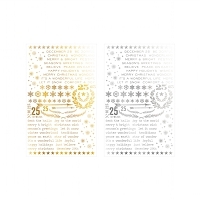 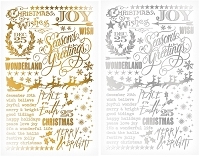 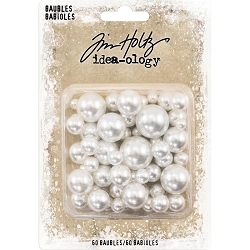 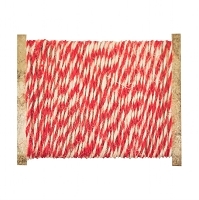 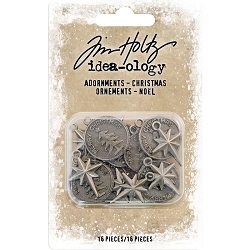 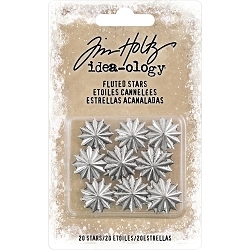 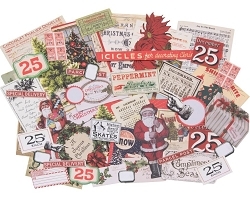 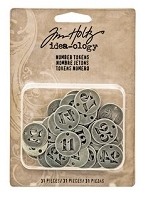 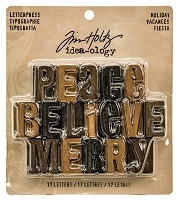 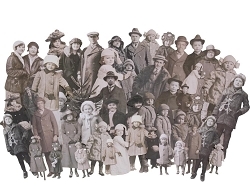 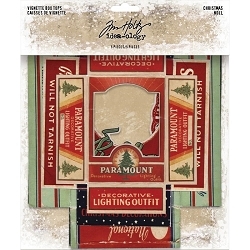 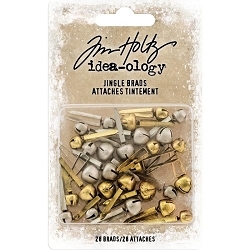 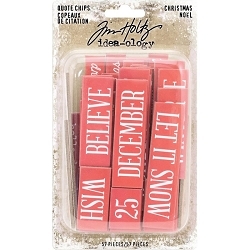 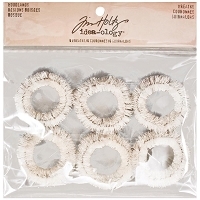 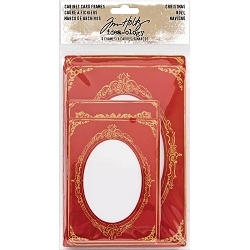 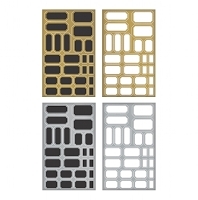 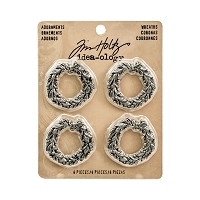 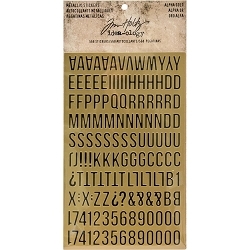 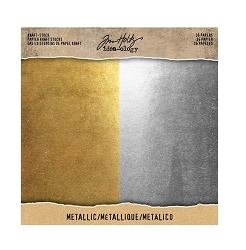 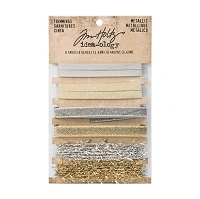 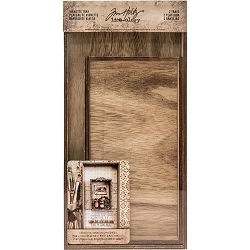 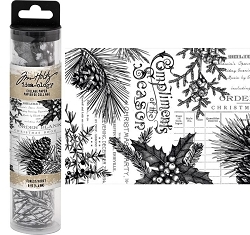 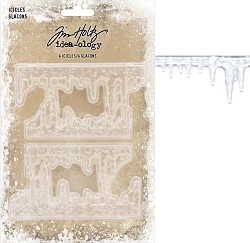 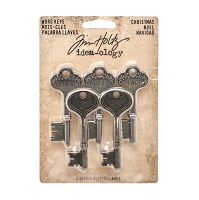 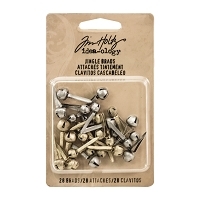 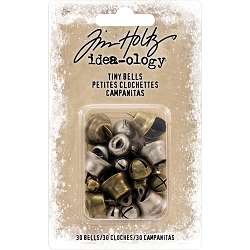 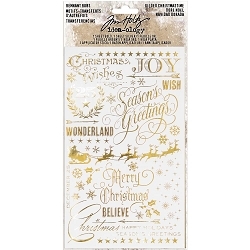 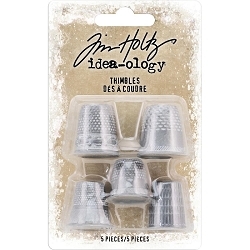 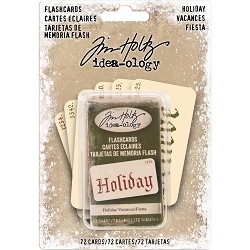 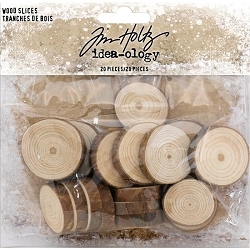 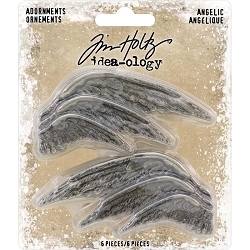 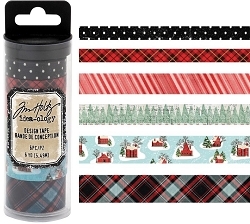 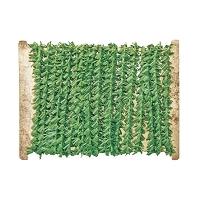 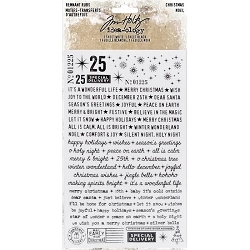 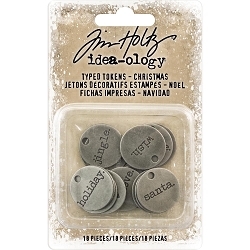 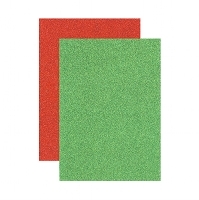 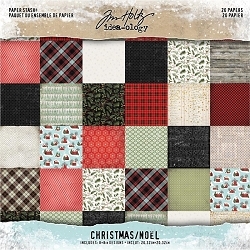 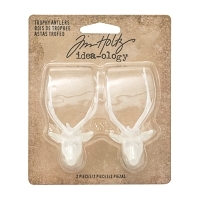 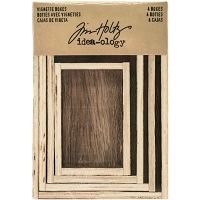 Tim Holtz' new Idea-ology Christmas items are available to order! 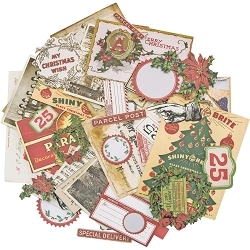 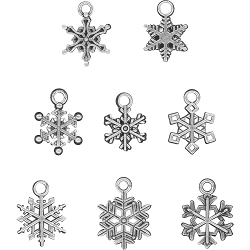 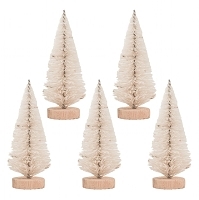 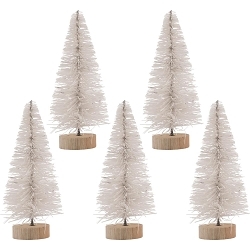 We also still have a few things from previous Christmas releases available, and we have included them on this page for easy shopping. 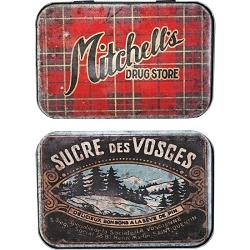 Some older items are in very limited stock, and once they are gone, we cannot get them back in.